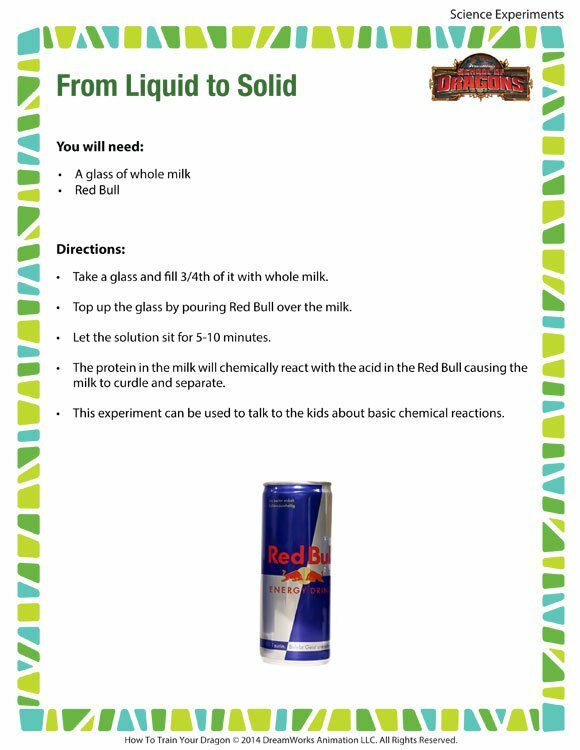 ‘From Liquid to Solid’ is a fun science experiment that kids can try at home or at school and watch milk solidify within minutes. Watch the chemical reaction happen when two readily available liquids come in contact right in front of your eyes. For more such free printable science experiments for kids, browse through our site today!